Happy new year everyone. I hope you are enjoying your holiday week. So many goals and promises I manage to keep in 2013, but there were also many broken ones. One of my New Year's resolutions this year is to achieve one goal at a time. The New Year is the time where I need to refresh, restart and rethink myself. 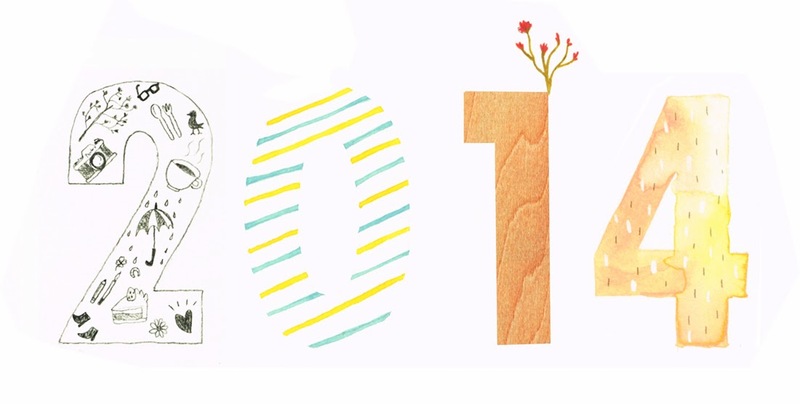 I hope you are excited about 2014 as much as I am. 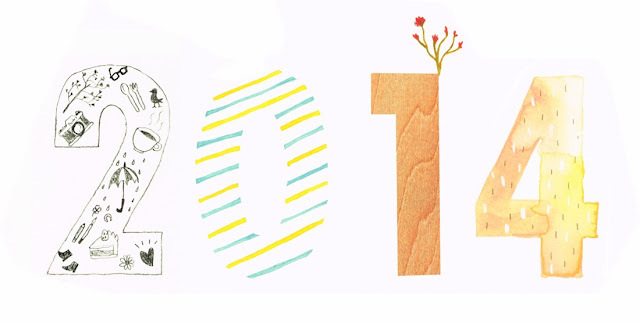 Wishing you all the best of 2014.